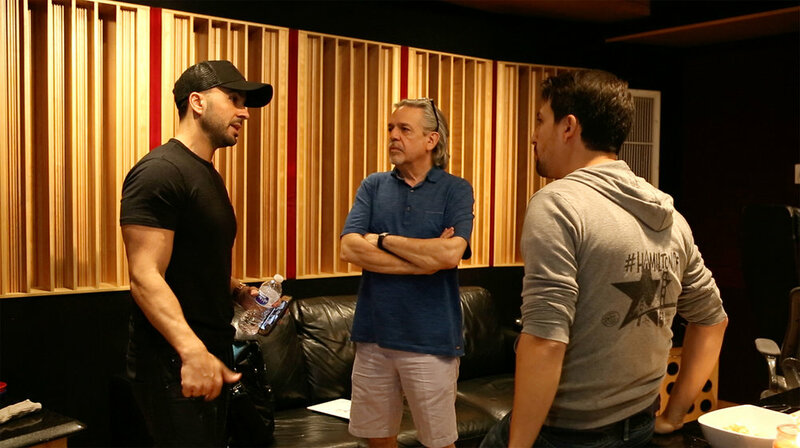 Lin-Manuel Miranda and artists for Puerto Rico created the hit-single “Almost Like Praying." 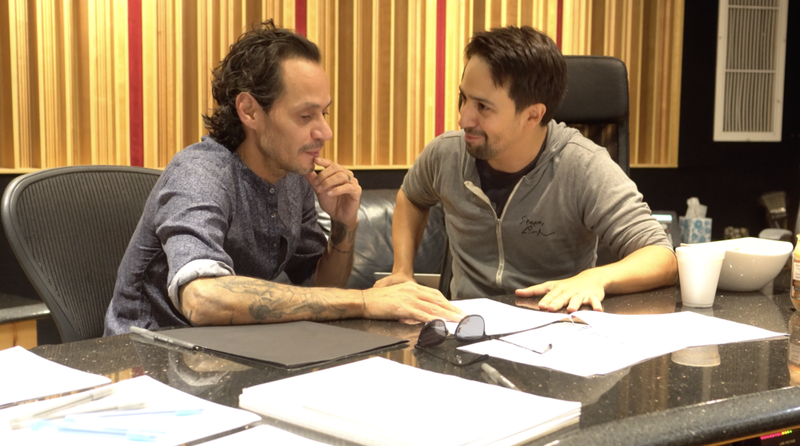 Grammy, Tony and Emmy-award winner Lin-Manuel Miranda enlisted blockbuster guests for this all-star single written and recorded to benefit hurricane relief efforts in Puerto Rico. Featured guests include Marc Anthony, Camila Cabello, Gloria Estefan, Fat Joe, Luis Fonsi, Jennifer Lopez, Rita Moreno and many more. In an unprecedented demonstration of collaboration and commitment, the entire sale price of $1.29 will benefit The Hispanic Federation’s UNIDOS Disaster Relief Fund to help meet hurricane-related needs and support recovery in Puerto Rico. 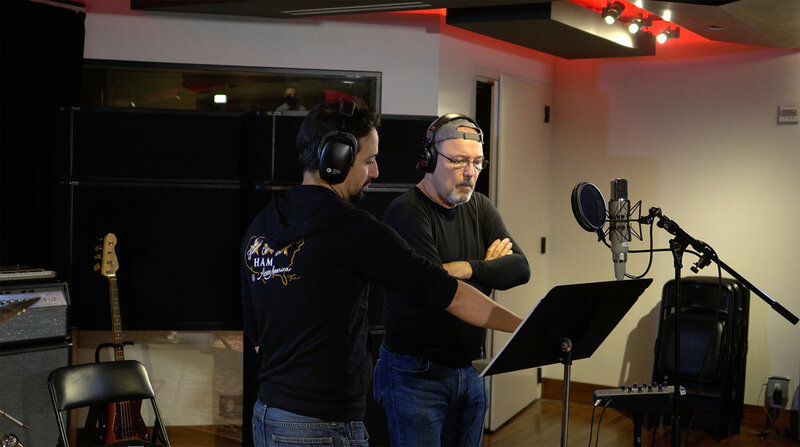 Penned by Miranda, the original song borrows its title and instantly indelible hook from the Leonard Bernstein and Stephen Sondheim’s classic, “Maria,” from the original Broadway musical, West Side Story. The lyrics are a rhyming arrangement of all 78 municipalities of Puerto Rico. Lin-Manuel sampled “Maria” from West Side Story (arguably the most famous musical about Puerto Ricans) to reclaim the name of the hurricane which just destroyed everything Puerto Ricans know and love on their island. The resulting track reflects the soul of the island: multilayered, teeming with life, all while backed by a dancehall beat - a place where there is always music playing.